Bernie Tershy received his B.S. in Biology from the UC, Santa Cruz, M.S. in Marine Sciences from Moss Landing Marine Labs, and a Ph.D. in Neurobiology and Behavior from Cornell University. He is an Adjunct Professor in Ecology and Evolutionary Biology and a Research Biologist in the Institute of Marine Sciences both at the University of California Santa Cruz. 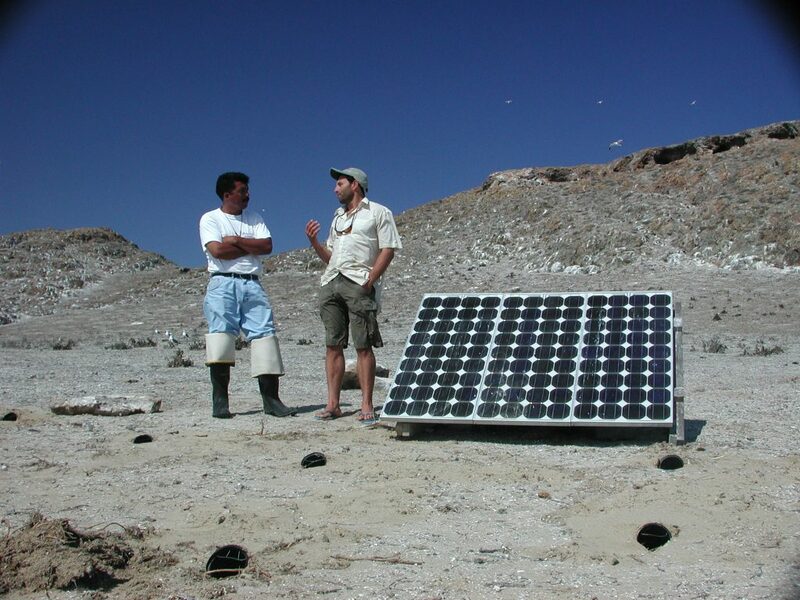 He has published over 70 papers on the conservation and ecology of seabirds and island species. He co-founded Island Conservation, a science-based NGO that has protected 242 seabird colonies and 224 insular endemics from extinction and formed over 900,000ha of new marine and island protected areas in Mexico.